Sometimes, you just want to keep your routine simple and natural. “Green” hair care is definitely having a moment. From “no poo” (no shampoo) testimonials to articles warning against sulfates, it seems everyone has an opinion about what you should be putting in your hair. And although everyone’s beauty routine is deeply personal, we thought we’d compile a list of our earthy favorites. 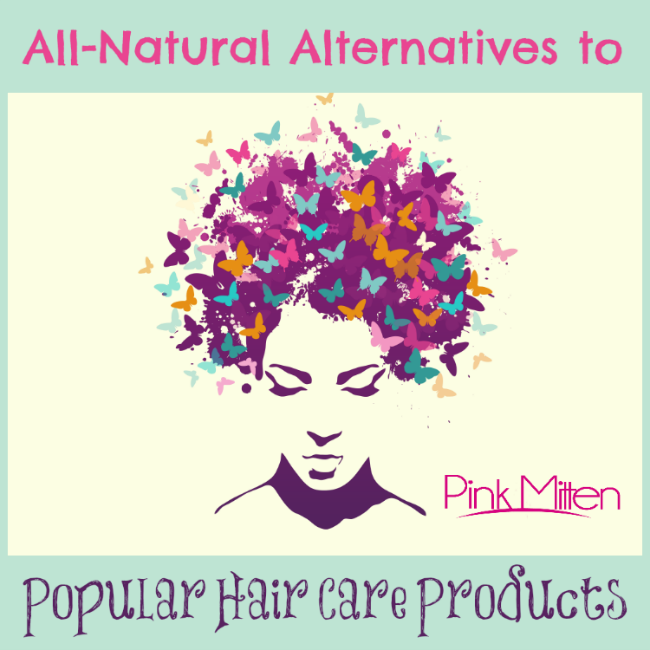 Want to try some all-natural alternatives that are inexpensive and effective? Read on for our top picks and application tips! Believe it or not, the most powerful conditioning ingredients might just be in your produce section. This mask can revive even the dullest, driest strands. Once you’re done, rinse thoroughly! (The avocado has a tendency to cling to your hair.) Shampoo, condition, and enjoy silky, hydrated locks. This is a great option for women with oily and/or short hair, because it keeps the good oils in your hair while cutting down on the grease. Furthermore, second-day hair can be difficult for pixie-cut gals to style. This method allows you to tame your locks without sacrificing shine. If water only isn’t your style, use apple cider vinegar or club soda to remove unwanted buildup. Many brands offer shampoo bars, an alternative to liquid shampoo. These bar formulas boast all-natural ingredients, tons of fruit, flower, and nut oils, and last a long time, making them a frugal choice. For those with excessively oily hair, Dr. Bronner’s castile soap is a time-tested favorite (though it can be drying for those with thin or fine hair). Another added benefit of bar shampoo? For many people, liquid, sulfate shampoos can irritate skin on the face and neck, causing unwanted breakouts. Shampoo bars give you control over the ingredients and application. Instead of shelling out lots of cash for expensive hair products, make your hair silky post-shower and blowout with an organic oil. Jojoba, argan, avocado, sunflower, olive, and almond oils are great because they leave your ends looking glossy without unwanted chemicals. After you’ve dried your hair (naturally or with hot tools) take a dime-sized amount of oil and rub it between your hands. Starting at the ends, work it through to about the middle of your hair. 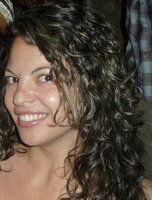 The result is a natural, healthy look that beats frizz even in humidity. Do you have a favorite, all-natural beauty ritual or any product recommendations? Leave your comments in the space below! I’m totally curious about that shampoo bar. I didn’t even know those existed! I have heard avocado is good for hair. I would defintiely be interested in trying it. I have used a similar avocado recipe for my hair and love it. I never thought about the shampoo irritating other skin areas. I will have to look into the bar soaps for my oldest who has issues with his skin and see if it helps. I remember my wife trying a coconut oil recipe she got from her hairdresser. She must’ve done something wrong as we were cleaning up after it for a week! I used to use Dr. Bronner’s castile soap many years ago as a body wash–didn’t even realize it was still around! I used to love that stuff!! A lot of hair products today will destroy your hair. These are great alternatives! I don’t know if I would be able to use the Avocado mask. I would want to eat it. Thank you so much for this post. Being a hairdresser we are seeing more and more people go the green route for there hair, same with the service area in the back bar area. These are some really good tips for the “at home” DIY.